We have complied a list of the Top Medical Marijuana Flower Strains in Arizona. This has been determined by the results of the 2016 710 Degree Cup. By combing the total judges score and the total testing score we have listed the Top 20 Strains in Arizona for 2016. Arizona Medical Marijuana varies from dispensary to dispensary and from caregiver to caregiver. All the entries where entered to win the 710 Degree Cup. We strive to provided you with the best resources to be able to choose the right medication for you. When looking at this Top 20 Flower report, you can see that the caregivers had almost half of the entries in the Top 20. 9 out of 20 entries where grown by Arizona’s own Caregivers. In my opinion, producing some of the best medication in the United States right behind California. Along with Dispensaries Arizona Medical Marijuana has taken great leaps forward and is right in line with some of the best growers in the United States. If someone says Arizona doesn’t have great cannabis, tell them to come to our state and try our selection. Then shut the hell up, cause they do not know what the hell they are talking about. All entries where tested by our selected Lab Partner to insure fair and accurate test results. We pick our Lab Partner once a year, and our dedicated to provided a consistent lab results to every entry that we receive. Testing for Flower can be disqualified if there are high pesticide levels in the plant. Our events are based on providing clean medication to patients and testing is the only way to insure this. As usual our judging was conducted by Arizona Medical Marijuana Patient. 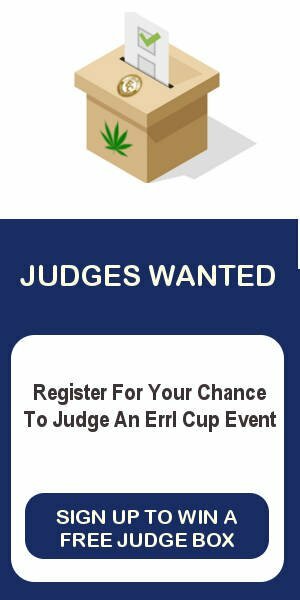 If you are an Arizona MMJ patient and would like to register for your chance to win a Judge Spot, enter today.